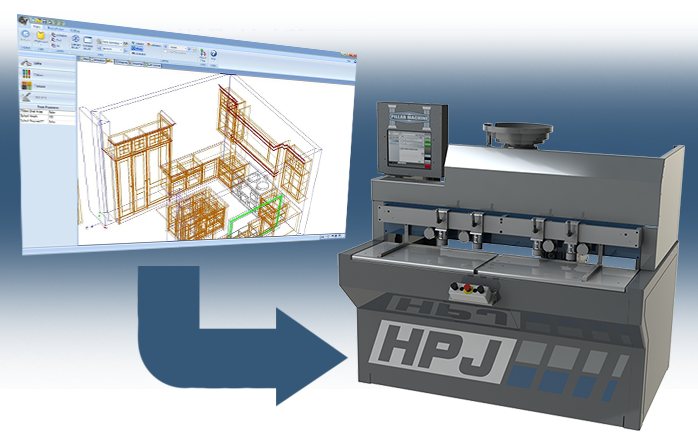 send it directly to your machine to be made. 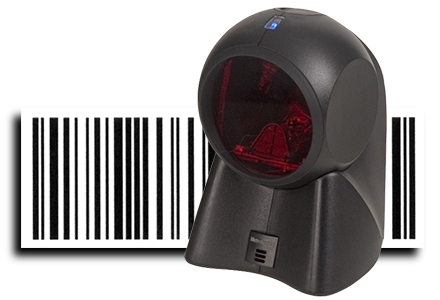 Our machines have the option to use a barcode reader. and manually selected to be run. 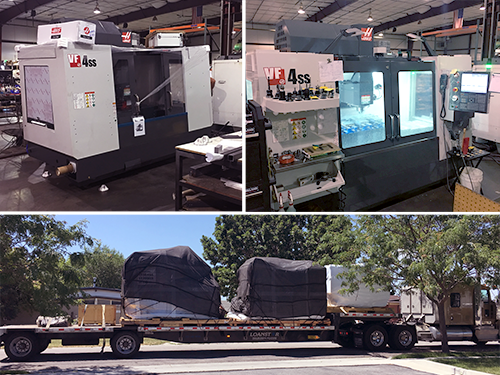 If you have any questions about integrating with Cabinet Vision, please contact one of our sales reps.
A New Addition To Our Machine Shop! I guess we have you to thank! From all of us at Pillar Machine!